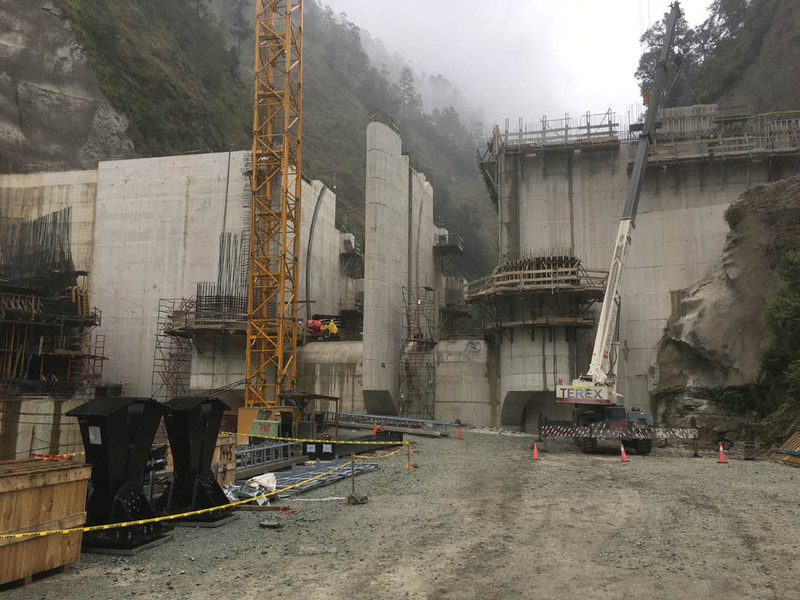 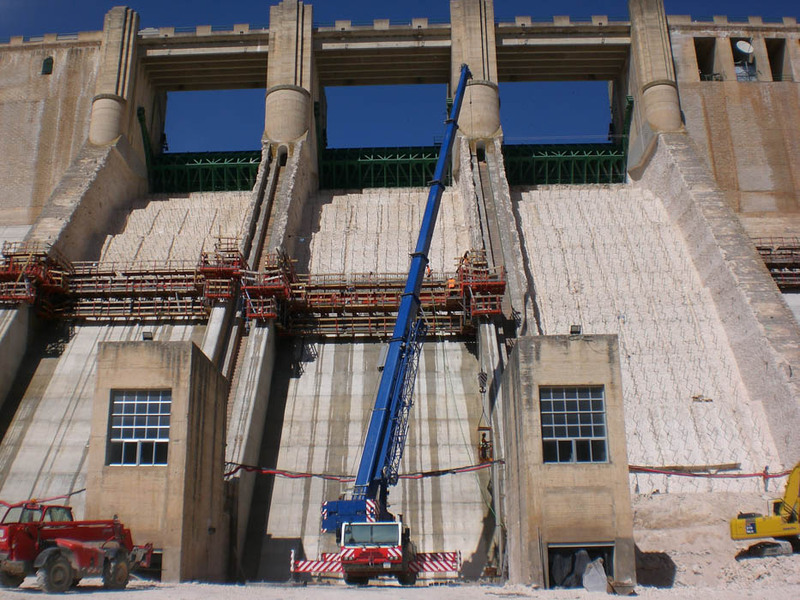 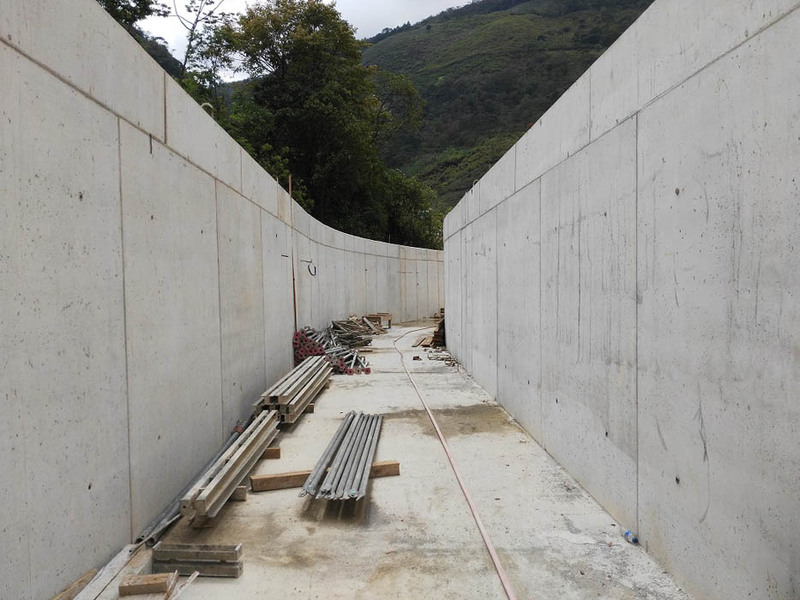 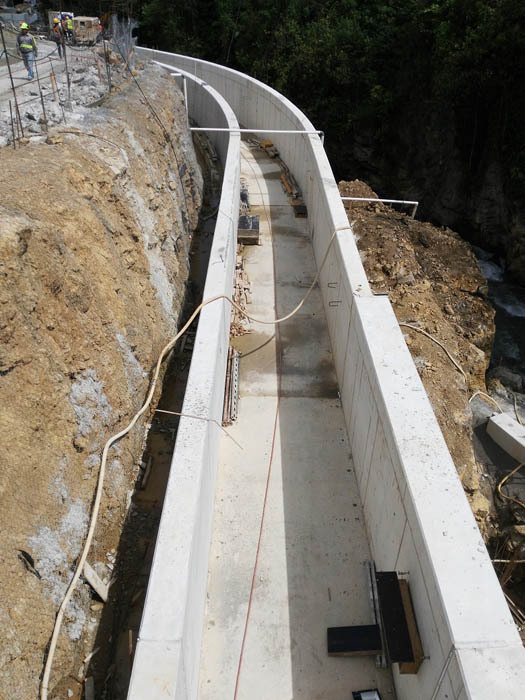 The close link between the execution of the works and the engineering work is essential to adapt the detailed Project to the conditions that arise as construction advances. 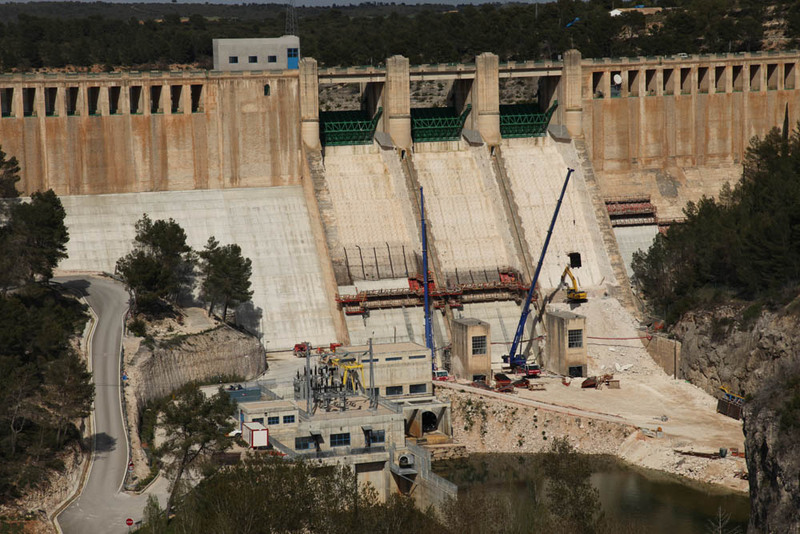 Granell Hydraulic Engineers has wide experience in this area. 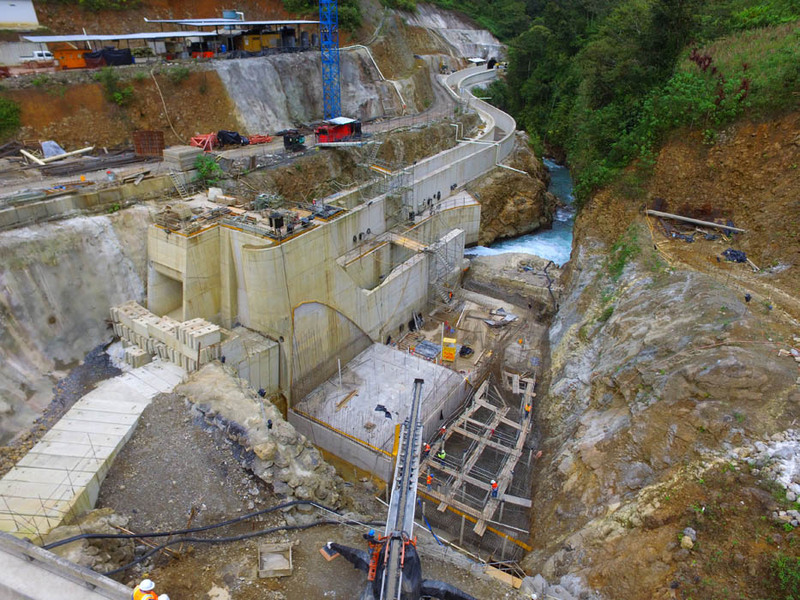 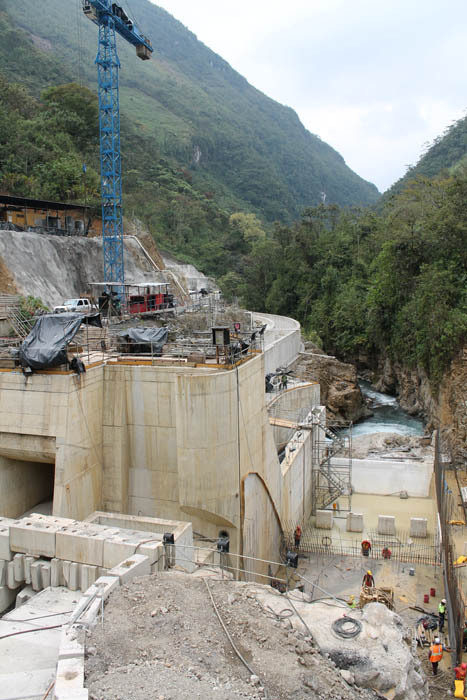 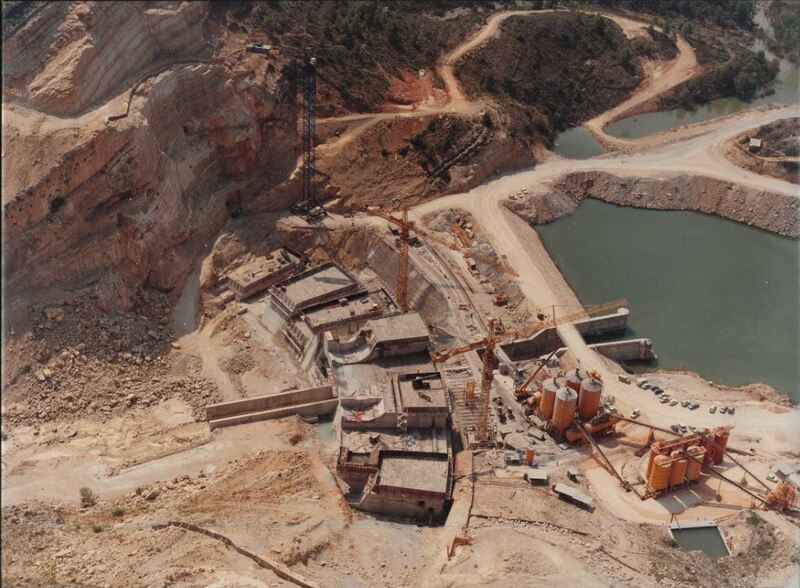 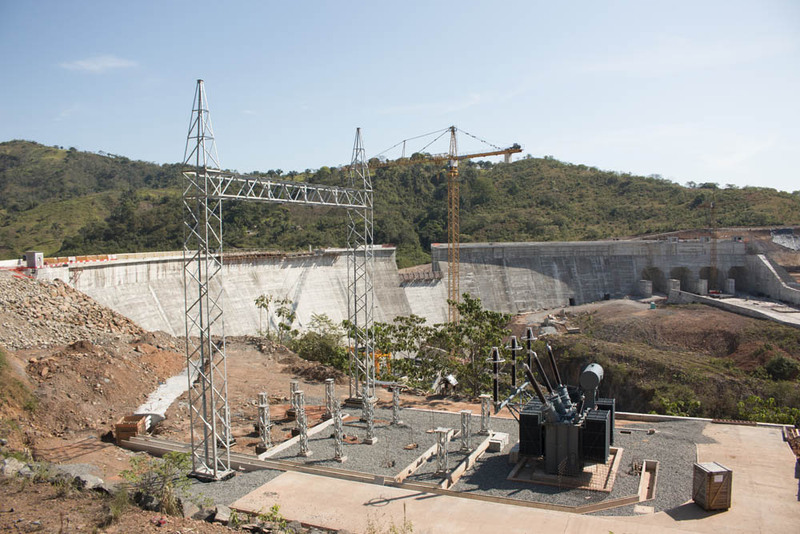 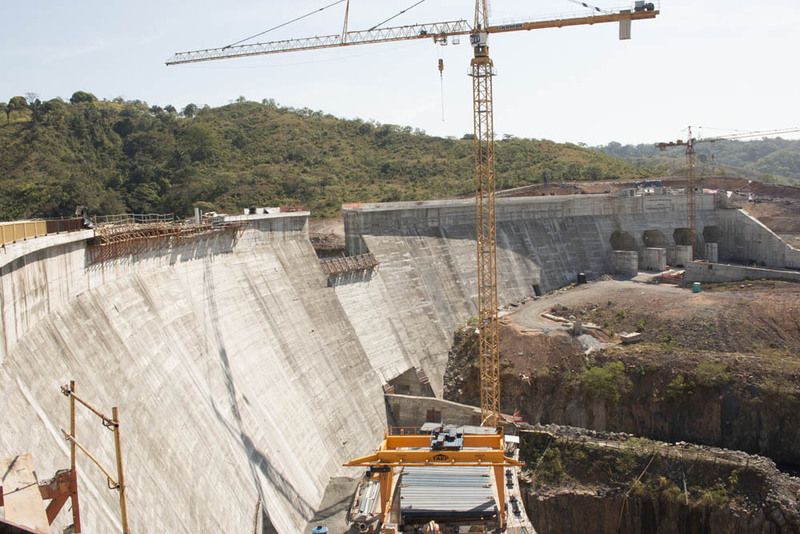 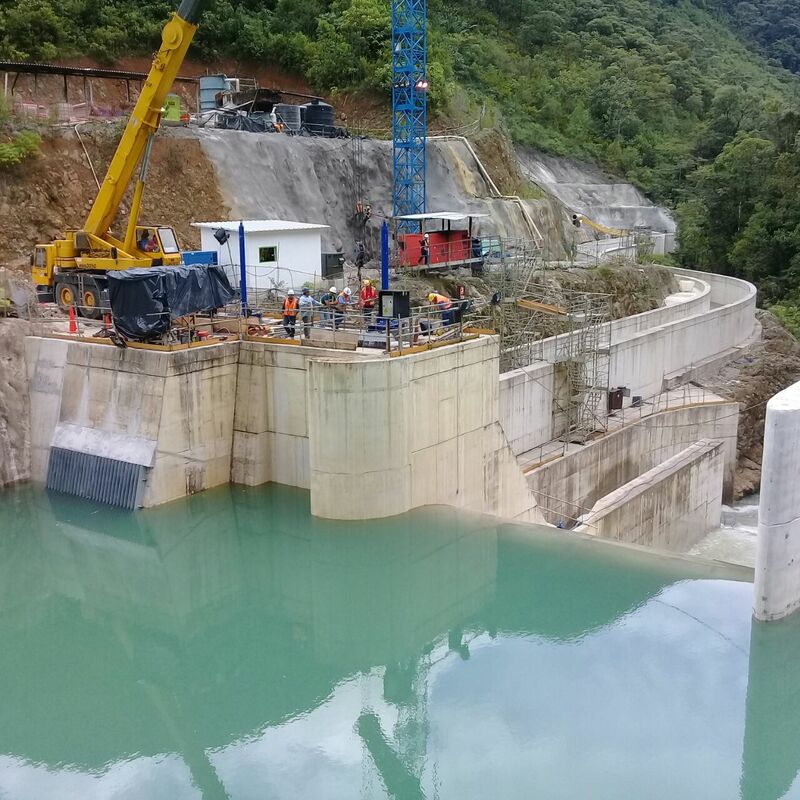 It can be said that the engineering tasks finish when the dam’s construction finishes. 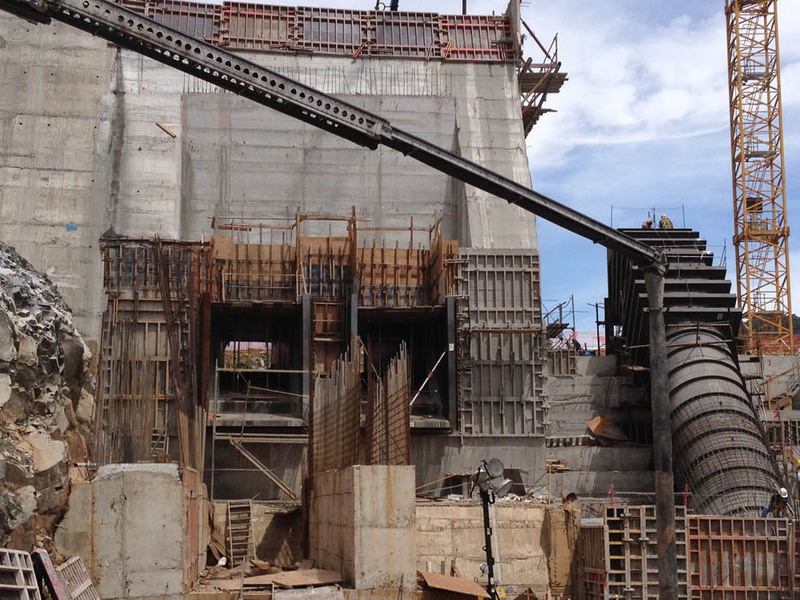 All along the process the constant control of the plans and other relevant documents is a must.